I am loving the new dresses for Fall put out by eShakti all of which are under $100. I love the jewel tones they picked up for Fall. Simply Fabulous!!! 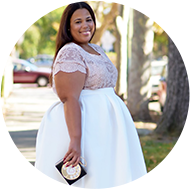 eShakti carries sizes 0 -26 and does custom sizing for only $7.50. I have about 7 or 8 pieces from eShakti and they never disappoint. To get a 10% discount on your purchase use code garnerstyle123. Before I go I have a couple of things. Please vote for me for the Neiman Marcus for the Passion for Fashion Challenge...I would love to attend the Fashion Night Out at Neiman Marcus here in Dallas. Click here to vote. Also, entries for the Jibri Dress Giveaway from Fall is going on til 9/15. I have seen previews from the collection and you definitely want to get your hands on at least one piece from the collection. Click here for rules and how to enter. @Ann. You know I thought these would make great brides maid dresses. The sizing is pretty true to size. There is no stretch in anything, so you have to take that into consideration. These dresses are wonderful. I love eShakti but I have not purchased yet. I will be though. I like 3 out of them. Ugh, decisions. Thanks for giving us the 411! Yes...their measurements go Ive seen go up past 70 inches in diameter....So I am sure you would be able to purchase...so to order you would use the custome chart instead of the standard sizing. I want an eShakti dress so bad! 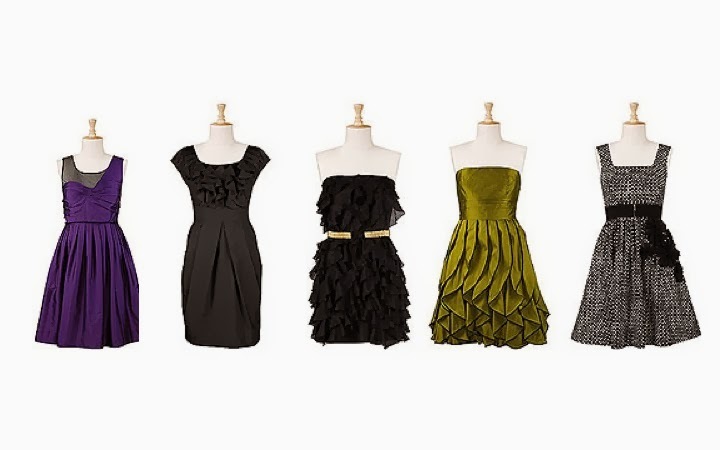 I am trying to find that black ruffle dress with the belt. It has disappeared off of the site. Do you remember where you first saw it? Was it in the fall preview section? I love it! Wow. I'm not familiar with this brand but those dresses are gorgeous!